Serving the clientele with finest assortment of products, we are a high-flying organization operating from Kuala Lumpur(Malaysia). The range we offer to the customers are stringently packed and delivered as per the customers' requirement and convenience. 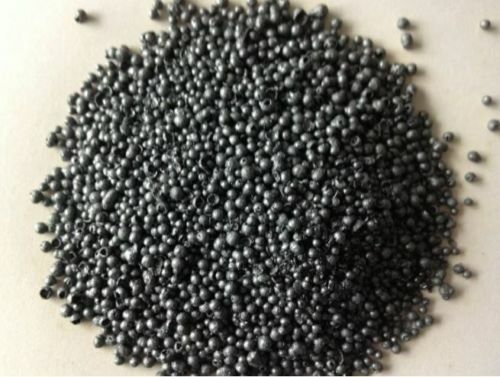 We also specialize in supplying Iodine Crystals in Prilled form. We are one of the few Iodine Crystals Prilled Manufacturers and our products are available in the neatest state and are very easy to handle.